Most people have had the experience of waking up early in the morning and wanting to do nothing other than go right back to bed. As a result, most people tend to drink caffeinated beverages such as coffee or tea to give them a boost of energy. Although these drinks are commonly consumed around the world as a “wake-me-up”, there are healthier and more efficient alternatives to these caffeinated beverages. In order to have sufficient energy to last the day, your body needs to be able to properly digest the nutrients that it is receiving. Having problems with your digestive system could result in having low energy, among a variety of other problems caused by indigestion. This shot is very strong. If you find that you cannot handle it, mix it in with some water to make it easier to swallow. Sip it slowly. Having a healthy metabolism is necessary if you want to have optimal energy to last throughout the day. 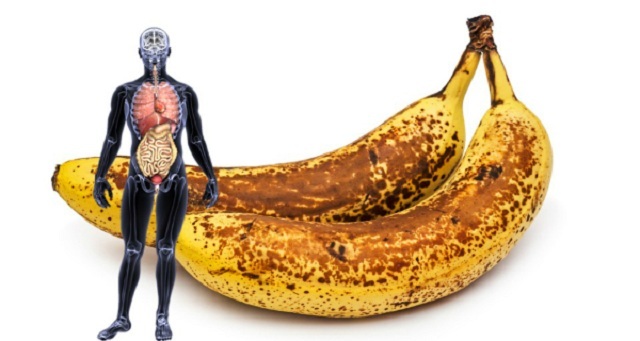 Although your digestive system breaks down nutrients from your food, your metabolism is responsible for converting the nutrients into energy for your body to use. We already know the benefits of lemon juice and apple cider vinegar, and that extra pinch of cayenne pepper helps boost your metabolism and also helps to prevent weight gain. Protein is an essential nutrient when it comes to keeping your energy levels high. This Green Smoothie Shot contains 10 grams of protein, vitamin C and B and lots of potassium. Optional: Add some Stevia or raw honey for sweetness. 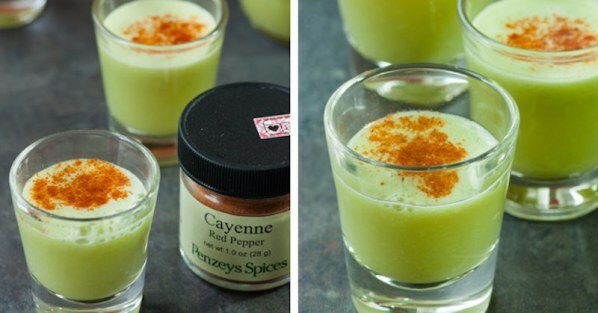 In order to make these shots, mix all of the ingredients together in a blender. Add some water to it if you want the shot to have a more liquid-like consistency. You can prepare these mixtures in large quantities and store them in your fridge. The food that you consume in the morning should always be the best quality possible, as you are breaking an 8 or more hour-long fast. A healthy breakfast will start your day off right. These health shots will ensure that you get the boost that you need to have a productive day.